What’s it like working as a Naval Architect? Naval Architects are primarily responsible for the safe design and construction of ships, yachts, submarines, offshore platforms and marine structures. As such, he/she is responsible for the strength, stability, speed, trim and weight of the vessel. As a professional engineer, a Naval Architect will specialize in hydrostatics, hydrodynamics, structural engineering and structural arrangements. Naval Architects may also choose to specialize on one area, such as construction, conversion, or cargo handling. Some naval architects advise on the repair and maintenance of fleets, while others may also work in research. 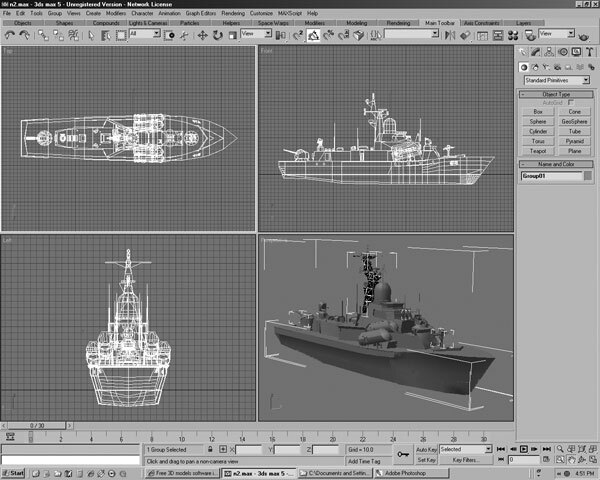 Naval Architects must be able to plan and prepare designs – working with complex 3D computer modelling software – create designs that comply with international safety standards, coordinate projects, and advise on operation, maintenance and repair. To operate efficiently, the Naval Architect must have an understanding of many branches of engineering. Independent marine engineering companies that design ships and marine structures employ Naval Architects, as do marine equipment suppliers. There may also be openings in defense firms that design and build warships and submarines. Certain organisations, such as classification societies, fleet owners and flag states, employ naval architects as ship surveyors. A Naval Architect creates the structures the industry needs to ply it’s day-to-day business. There’s a wide range of varied employment opportunities throughout the world for Naval Architects and professional Naval Architects are often successful in top management posts in government, industry and commerce outside the maritime field.